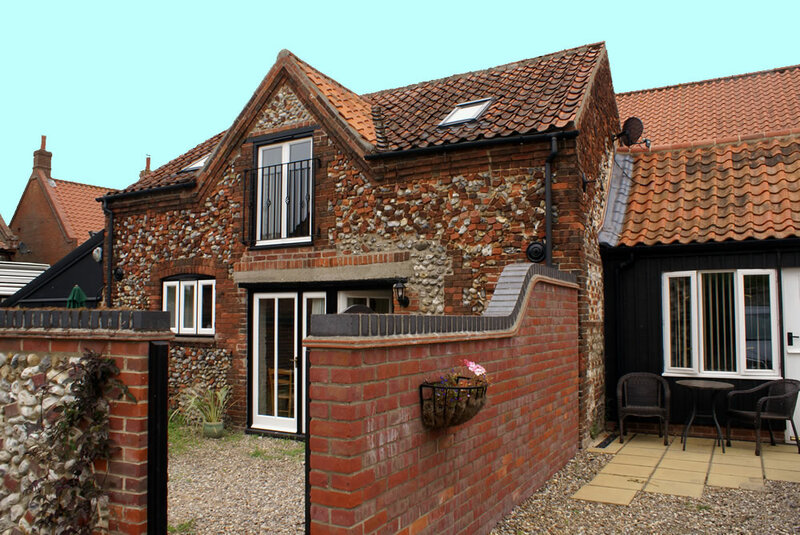 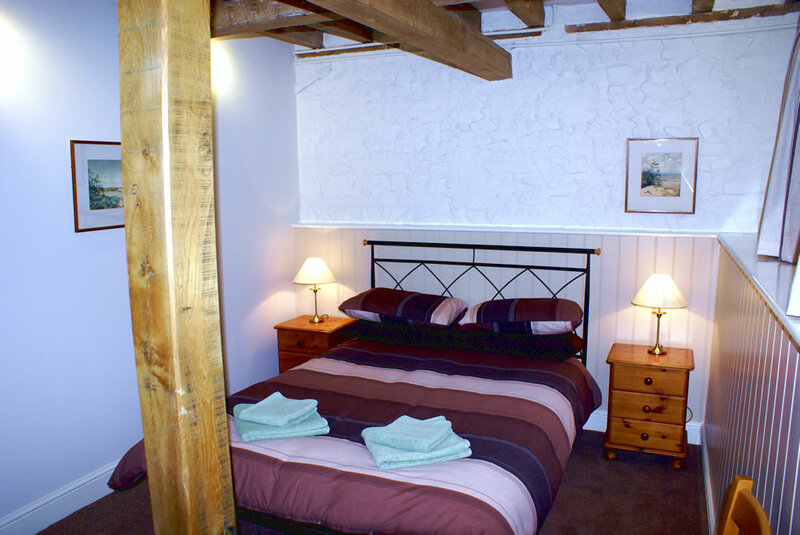 2 Bedroom upside down Cottage – 1 Double and 1 Twin and bathroom/shower on ground floor. 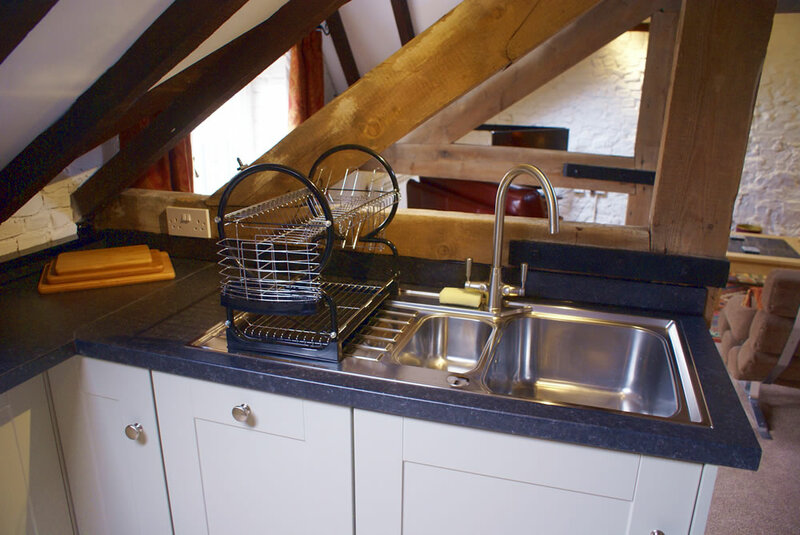 Fully equipped kitchen with dishwasher, microwave, larder fridge and washing machine. 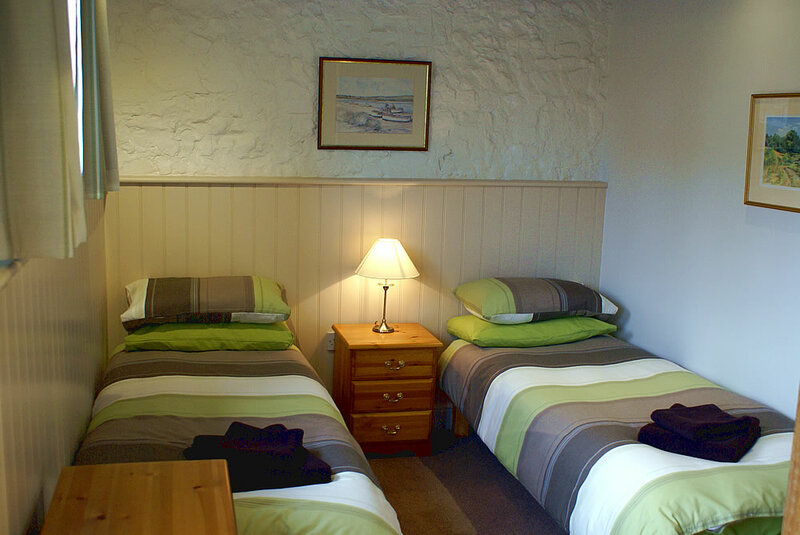 It’s your home from home for your special holiday. 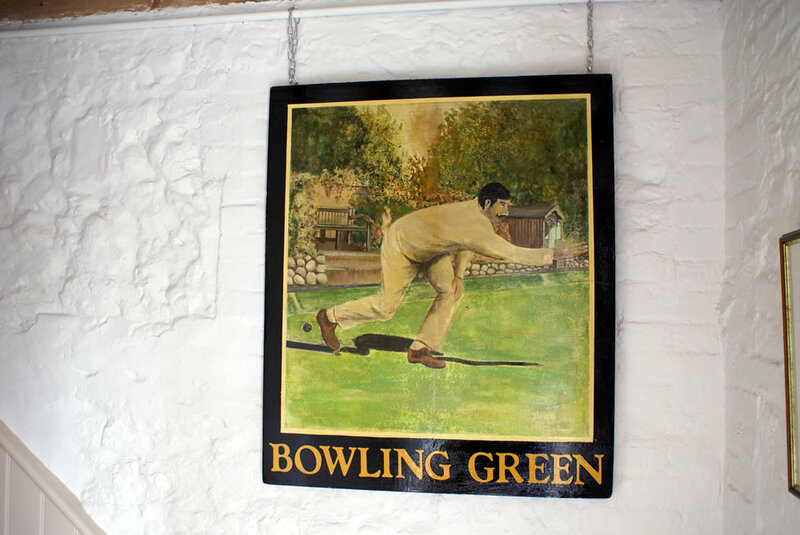 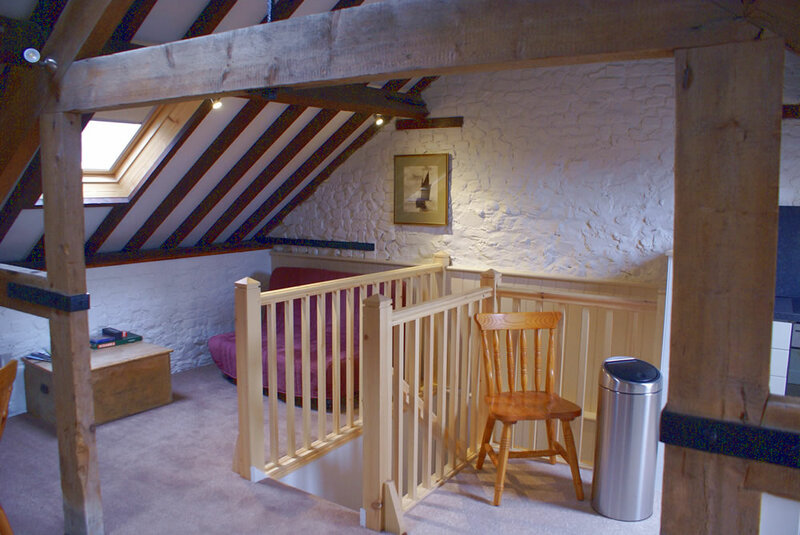 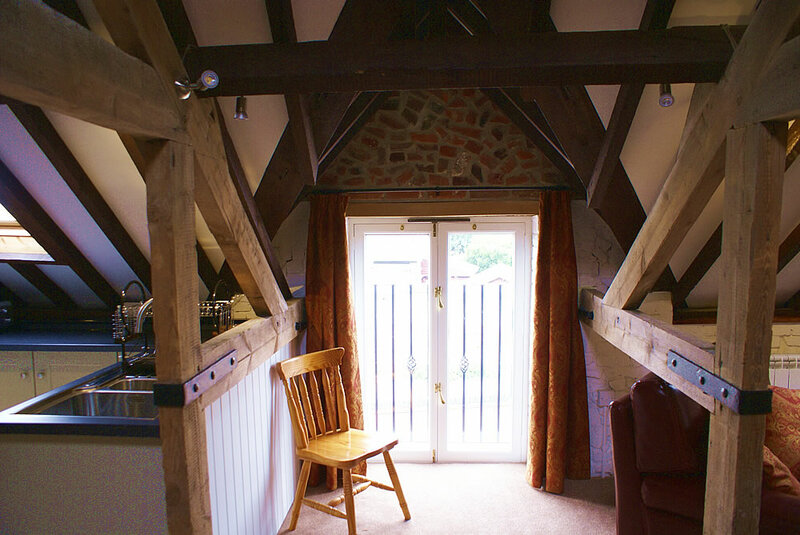 Newly converted barn situated in a quiet area behind The Bowling Green Inn. 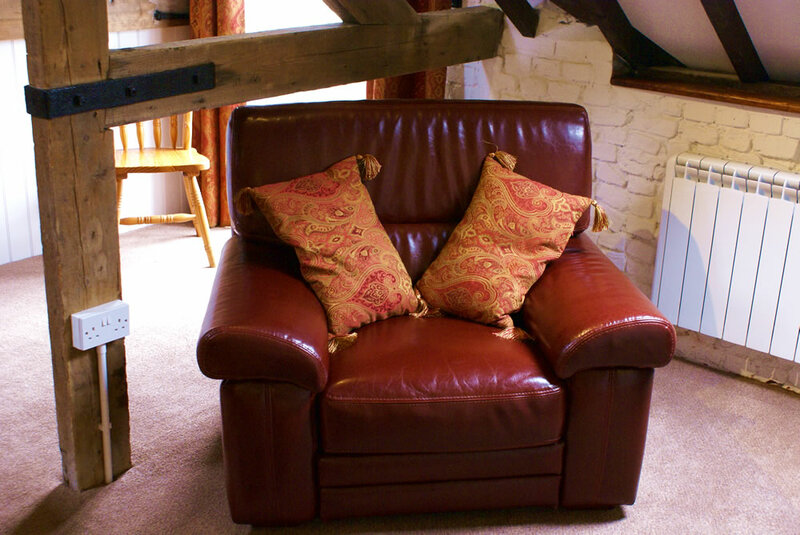 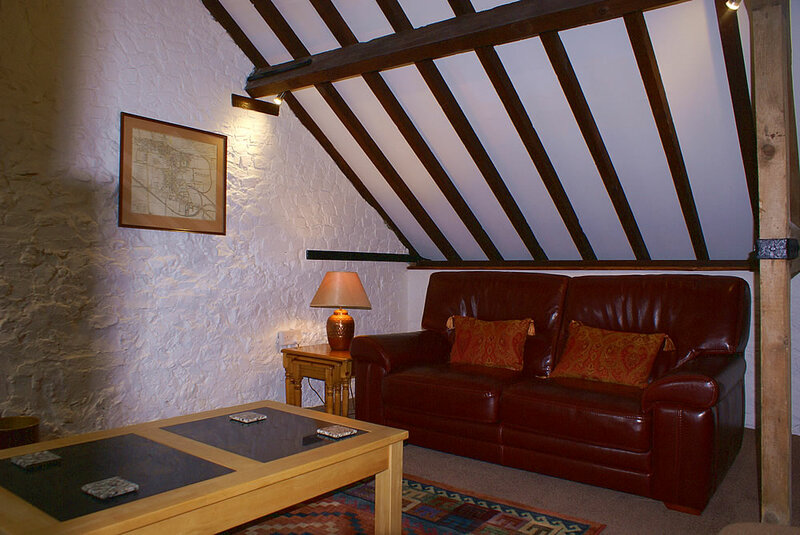 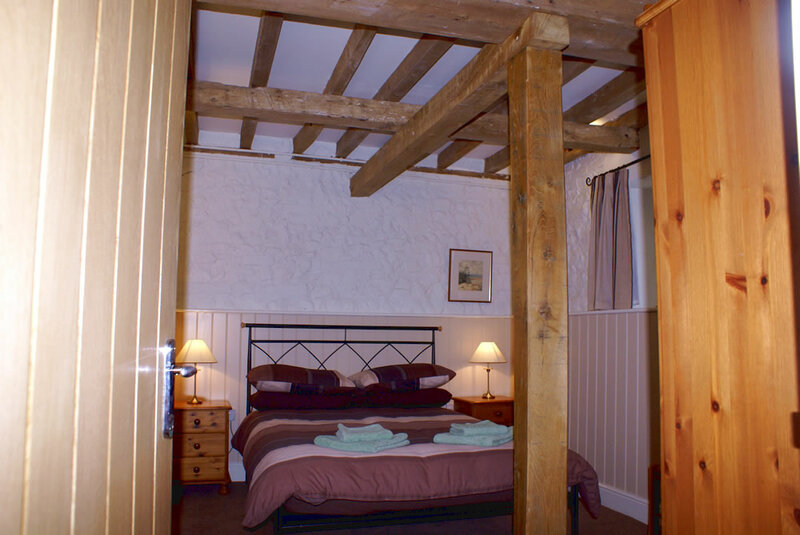 Full of character with its original beams and a warm and cosy feel. 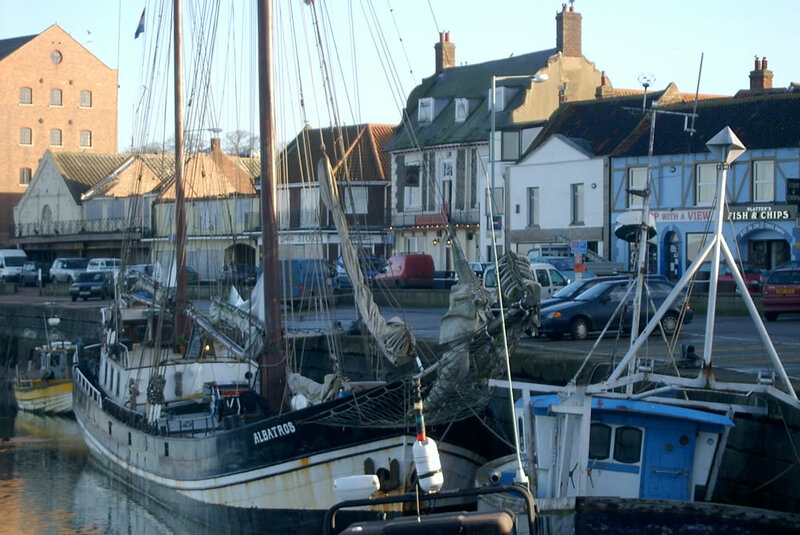 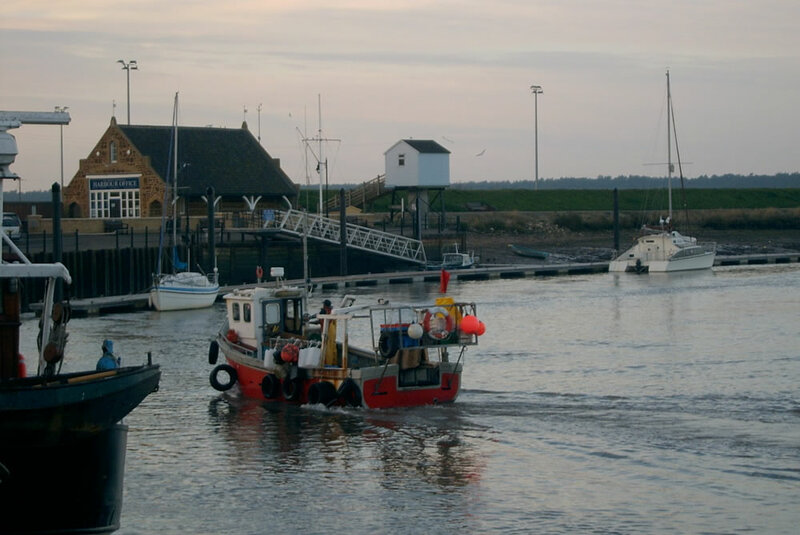 A 10 minute walk into the centre of town and a further 5 minute walk to the working Harbour of Wells.